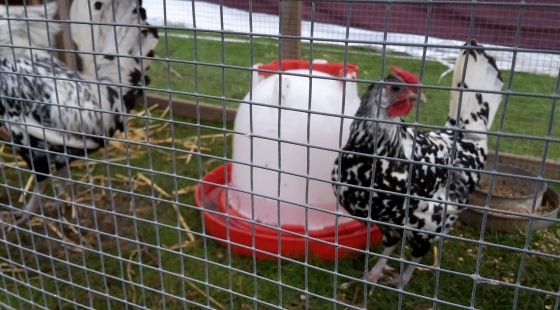 Thick plastic mesh to protect grass from car wheel damage, mud and rutting caused by vehicles. Essential for overflow grass car parks, event parking, visitor attraction parking, grass paths and worn grass areas. 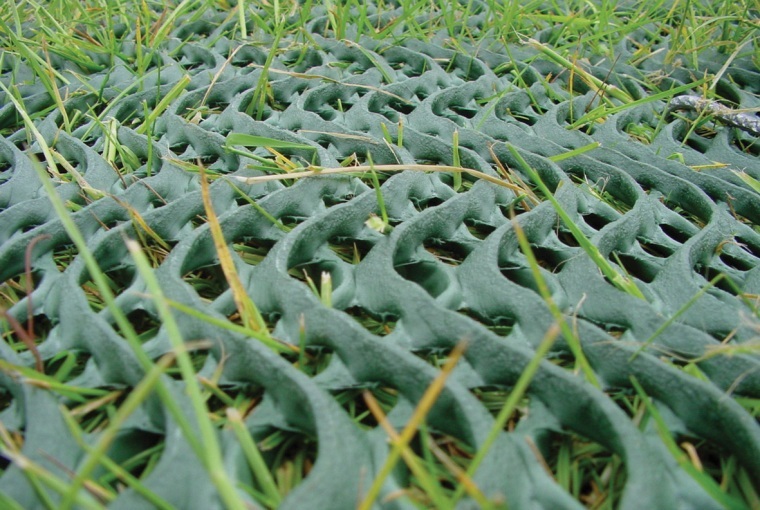 Grass reinforcement mesh is a thick plastic mesh that protects grass that is prone to becoming muddy, rutted and worn caused by cars, vehicles or excessive pedestrian traffic. Easily installed the mesh disappears as the grass grows through the mesh holes. We stock heavy-grade thick Terram GassProtecta reinforcing mesh and lighter load-bearing TurfProtecta turf reinforcement plastic meshes. Plastic porous grass pavers and permeable gravel pavers provide ground stabilization and reinforcement, producing a trafficable permeable pavement surface suitable for cars, vans, trucks and lorries. Galvanised welded wire mesh panels, sheets and rolls for fencing, animal housing, fencing and plant support. Applications include garden fencing, agricultural fencing, stock fencing, dog fences, rabbit fencing, chicken wire, aviaries, fruit cages and security. 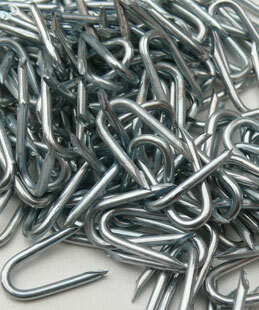 Galvanised staples, line wire and tensioners for installing wire mesh fencing. ULTIMATE ONE Ltd is an online supplier of carefully selected garden, fencing and landscaping products to domestic, trade and commercial customers. Among the products we supply are Terram GrassProtecta Grass Reinforcement Mesh for protecting grass prone to damage and rutting when used by cars, for car parking or for grass paths. BodPave porous plastic paving grids are designed for a porous grass or gravel trafficable surface and are available in two designs. 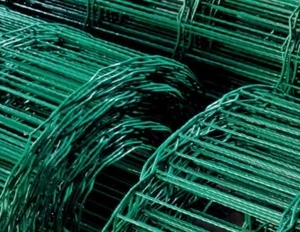 Our vast range of galvanised welded wire mesh, hexagonal wire netting and weld mesh sheet panels can be used for security fencing, dog fencing, garden fences, plant support, security cages, fruit cages and aviaries. 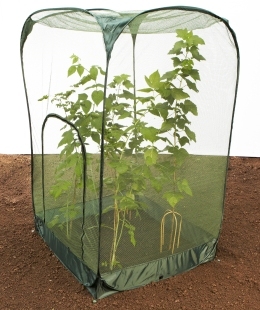 For the keen gardener or allotment owner take a look at our high quality grow tunnels, anti-bird netting, fruit and vegetable cage kits, pop up veg cages and cloches. We have something for everyone looking to protect their garden, home, livestock, ground, grass or grow their crops and fruit.